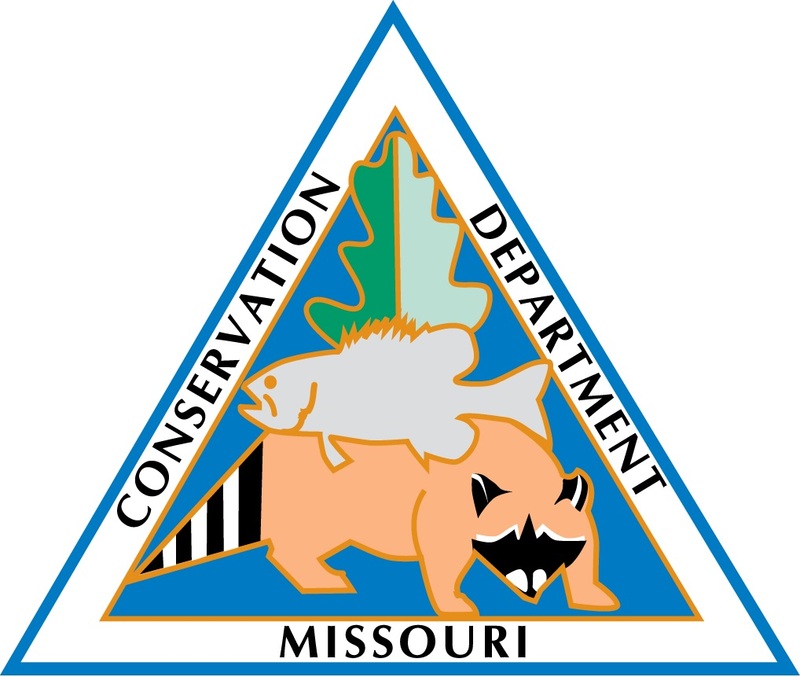 The Missouri Unit history began in 1936 when the citizens of Missouri voted to amend the State’s constitution to create a politically independent Conservation Commission. 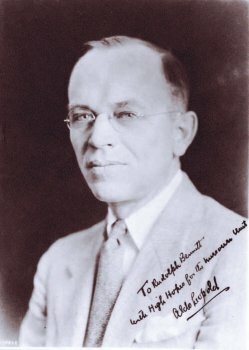 The first official act of the Conservation Commission was to establish a Cooperative Wildlife Research Unit at the University of Missouri. Objectives were “to conduct scientific research on the wildlife of Missouri” and “to educate students, both in technical phases of wildlife management and general aspects of wildlife conservation.” We have grown by adding a Fishery Unit in 1962, consolidated by becoming a single Fish and Wildlife Unit in 1985, and moved from the U.S. 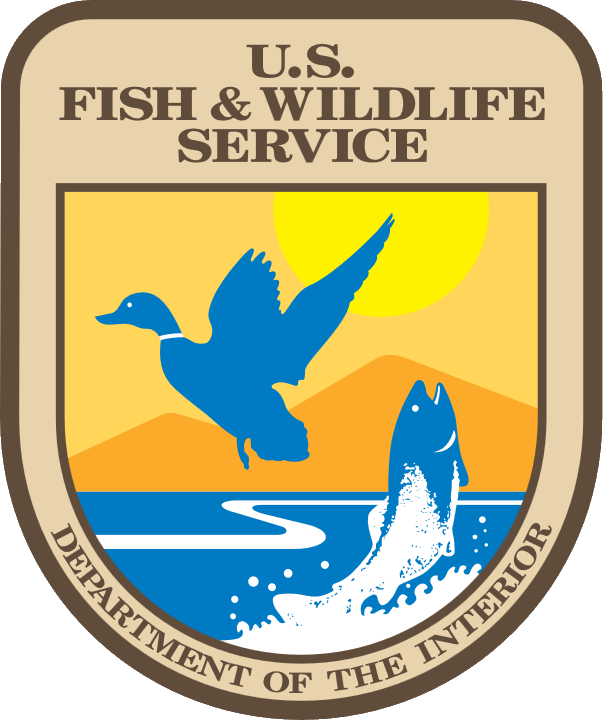 Fish and Wildlife Service to the National Biological Survey to the U.S Geological Survey.